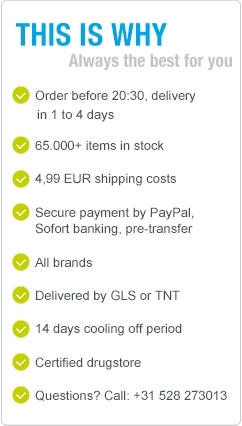 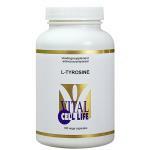 L-Tyrosine products of very pure quality. 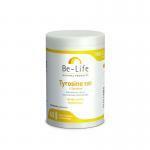 The purity of a product is important for its effectiveness. 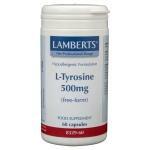 We sell tyrosine from many brands in bulk and capsule form. 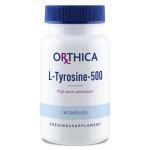 Tyrosine is one of the 20 natural amino acids in our bodies and it is mainly found in the joints and connective tissues of the body. 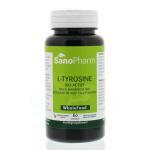 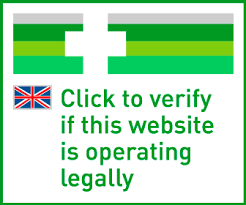 L-Tyrosine is often used by sporters, sportive people and elderly people. 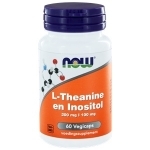 When we excercise the body's need for this amino acid hightens and this is why it is often best to supplement extra to maintain the level of workout. 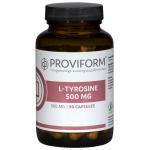 Tyrosine is a precursor of dopamine a neurotransmitter in the brain. 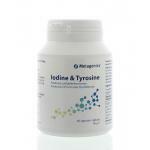 In addition to the brain, tyrosine is found in the intestines. 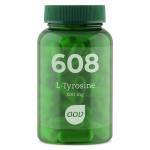 We also sell all other 20 naturally occurring amino acids in powder form and in capsules! 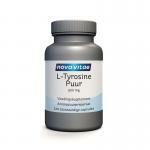 We have sport products and supplements for all kinds of sports and for all kinds of sportsmen.